At Fueltek we have specialised skills and experience in designing and developing fuel management software. 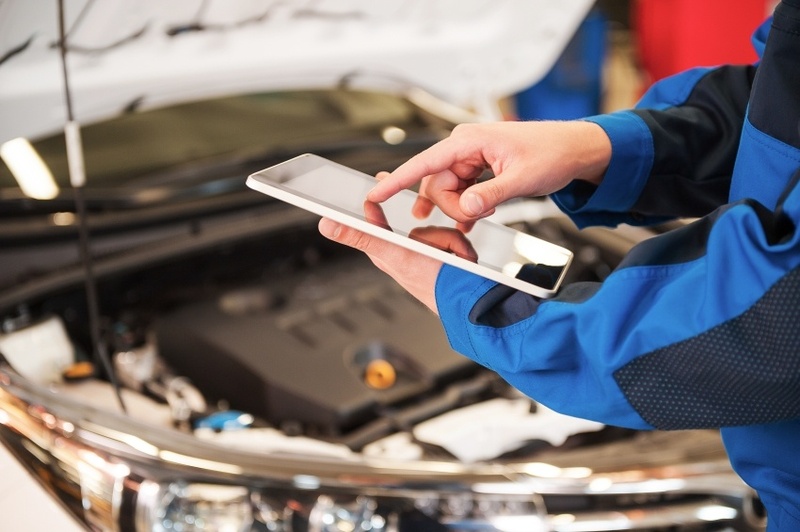 Our highly-skilled engineers use their expertise to produce outstanding results, producing the best fuel management software compatible with all fuel dispensing, fuel monitoring, fuel management, and fuel storage products. Our software is reliable and effective, providing you with accurate information. Fueltek FMO is an online fuel management system and web application used simultaneously with any Fueltek Fuel Access Control Terminal (FACT). This web based application can be accessed from any PC, anywhere you are. You only require an Internet connection (or an Intranet one, if you are working locally), a Login ID, and a User Password. This software is especially practical for large vehicle fleets with multi-user and multi-site applications requiring extensive fuel management abilities, requiring no software installation for client PCs. An administrator can create password controlled access to specific screens and functions for the different users, regardless of administrator and user numbers. Since the software doesn’t require installation on the client computer, the system will have no hang ups or software crashes. 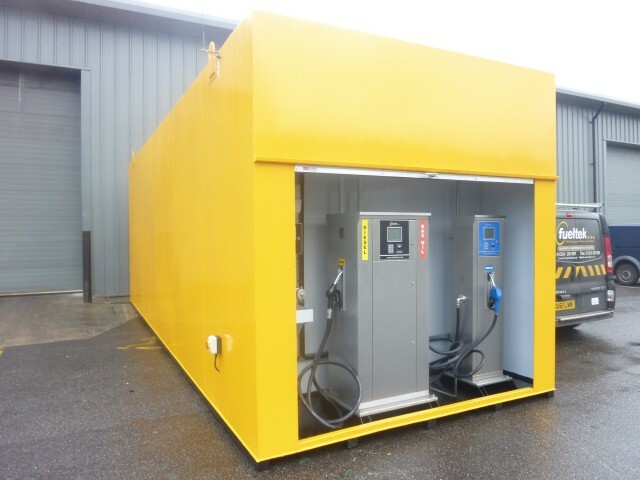 This means that Fueltek FMO is an extremely efficient system, needing minimal network requirements. Whether you have a small or a big number of locations that need fuel management software, Fueltek FMO is completely scalable up to 1000 locations and easy accessible in all of them and anywhere you are. Any changes and updates made to the software are instantly accessible and available to all users. Fueltek FMO’s main skills are programming vehicle, fueller, and driver datatags, running reports, and stock control. The data from the history log can be exported to any Microsoft program; the Fueltek Fuel Access Control Terminal (FACT) saves every transaction in the fuelling location, and Fueltek FMO communicates with the FACT to download all the data. Fueltek FMO is accessible to the administrator, who can edit, block, and add users when necessary. The administrator can generate reports by date and time, of the vehicles, groups, and departments. The system provides alarms for re-orders and low stocks, accepting offsite-fuelling data from every major card company. Here at Fueltek we ensure that our fuel management software is always secure, with unique usernames and passwords so that your data is protected. If you have any questions on how to start managing your fuel with our software, contact us on 01254 291391 and our highly-trained team will answer any query you might have. You can also find us on Facebook, Twitter, Google+, and LinkedIn to follow our updates and news.